STEP INTO YOUR PRACTICE WITH CONFIDENCE! Venture Dental Group knows the importance of stepping into your first practice with confidence. As the most trusted dental practice broker in the country, Venture understands your needs. Dentists go through years of clinical training to become a licensed provider, however, they often have little training in the business arena. 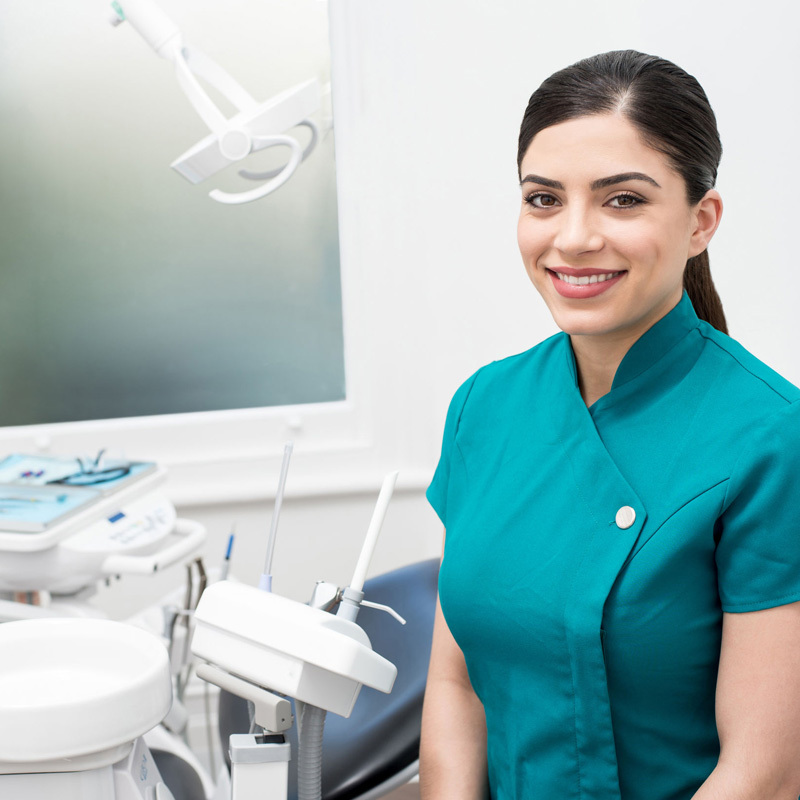 Transitioning from associate dentist to practice owner and employer can be a daunting task, and this is where the Jump Start Program comes in. Whether we’re providing you guidance on insurance credentialing or the hiring of your new employees, we are there every step of the way to ensure that you have the tools you need to be a successful practice owner! At Venture, we care about the success of each of our clients and are committed to helping them start their practice with confidence. We offer this customized program to assist during the transition into practice ownership. Led by practice management experts with over 30 years of experience, our program gets your practice on the right track from the beginning. To reduce your stress and minimize the challenges of transition, our professionals have developed a comprehensive plan to give you the tools and confidence you need from the very first day as the owner of a dental practice. You have attained your goals of becoming a successful dentist and practice owner! Now is the time to invest in the future of your practice by allowing us to give you a practical guide through the transition process of practice ownership. Call or Contact Venture Dental Group today to learn more about our Valuation services for dental practices! All communication is strictly confidential so don’t hesitate to give us a call or email us today. We look forward to working with you and are here to answer any questions you have!